Cottingham Closures shoe factory on Rockingham Road opened in the early 1980s and shut up shop around 2000. The factory originally made shoes (obviously! ), but later moved on to make other leather goods such as mobile phone covers. The building has now been converted into three apartments. 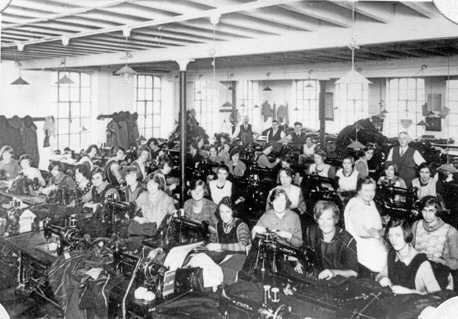 The building was originally erected in 1874 as a clothing factory by Kettering clothing company Wallis and Linnell. In 1901, the factory employed 30 villagers. Frederick Wallis had set up a small clothing factory in School Lane Kettering in 1856, going into partnership with draper, John Linnell, the following year. 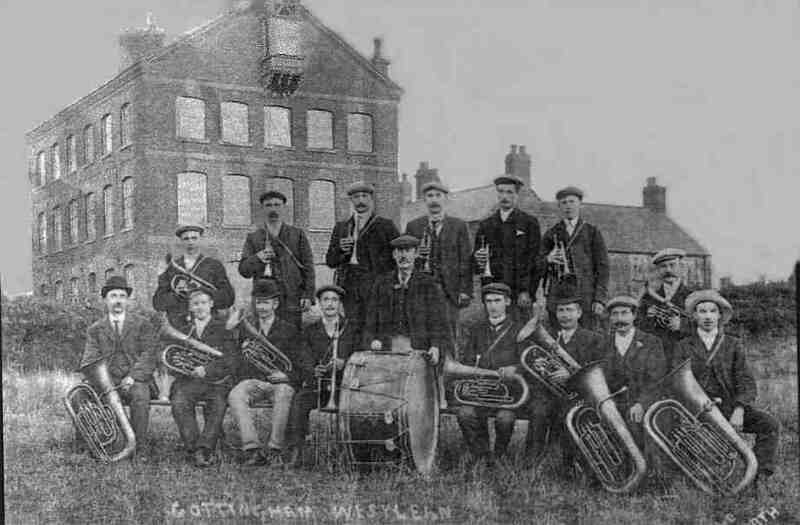 The company also owned factories in Brigstock (opened 1870 and 1873) and Gretton (opened 1890). Irene Beadsworth recalls working in the clothing factory in the 1960s. She says: "We were paid piecework making suits, naval uniforms and blazers that came in to the factory ready cut. I worked on the top floor where we did the basic stitching, and the clothes were then sent downstairs to have the linings put in and so on. I didn't work there long, but some people, like Mrs Pearson, who was the foreman's wife, worked there all their lives." In his book on Northamptonshire first published in 1906, Wakeling Dry refers to the building, saying: "...leaving the village by the road passing the ugly, self-asserting factory on the top of the hill, the tourist will find on his left a most extensive prospect over the fertile valley of the sluggish, winding Welland, which can hardly be surpassed in this county for beauty." During the second World War, the Home Guard used to spend cold nights on the top floor of the factory 'firewatching'. And, in the 1950s, the village lads used to play snooker in the bottom room.